The U.S. 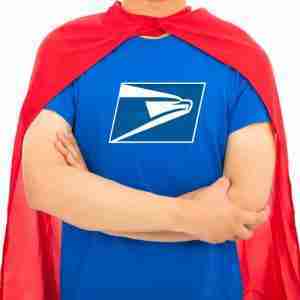 Postal Service and the National Rural Letter Carriers’ Association have signed the attached memorandum of understanding (MOU) to allow regular rural carriers to volunteer to work on the following four (4) Sundays: December 2, December 9, December 16, and December 23, 2018. These volunteer regular rural carriers should be scheduled to work, as necessary, on a rotating basis by seniority and may deliver packages on any route(s) in the office. Regular rural carriers will be compensated at the overtime rate for hours worked on Sunday. 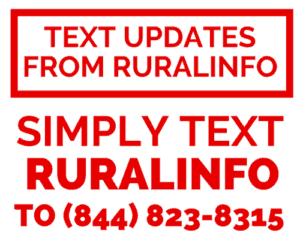 Local management is reminded that all assistant rural carriers (ARCs), assigned in either the hub or associated spoke offices, and all available leave replacements in the office must be scheduled to work on Sunday, prior to scheduling any volunteer regular rural carriers. Questions regarding this MOU should be directed to Area Delivery Operations or Area Labor Relations. Click here to view/download the Memorandum of Understanding.